Administration of Estates. Probate and Intestacy. New Wills, Trusts and Tax advice. Extensive experience in High Court and Circuit Court and the Injuries Board. Residential, commercial, agricultural, new houses and first time buyers. Company formation and business advice. Lettings and Leases. Commercial Agreements. Why choose Nooney & Dowdall? 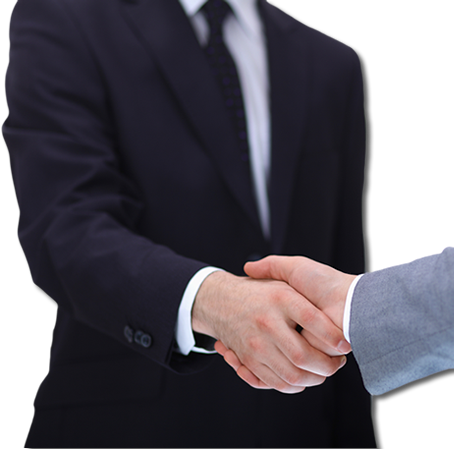 At Nooney & Dowdall we have a reputation for providing excellent personal service and professional legal advice which the present partners and staff endeavour to maintain and enhance. We believe in effective, easy to understand communication with our clients and aim to make visits to our office a pleasant experience. Our firm will be there for you in your hour of need to see you through the most important moments in your life with the goal of providing the finest service possible for our clients. MULLINGAR’S PAST HAS POSITIVE FUTURE THANKS TO HERITAGE APP.